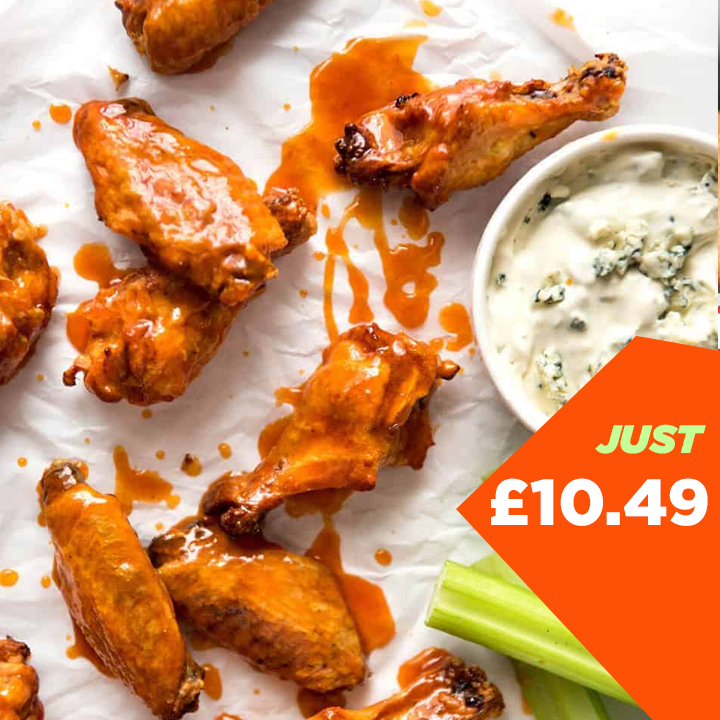 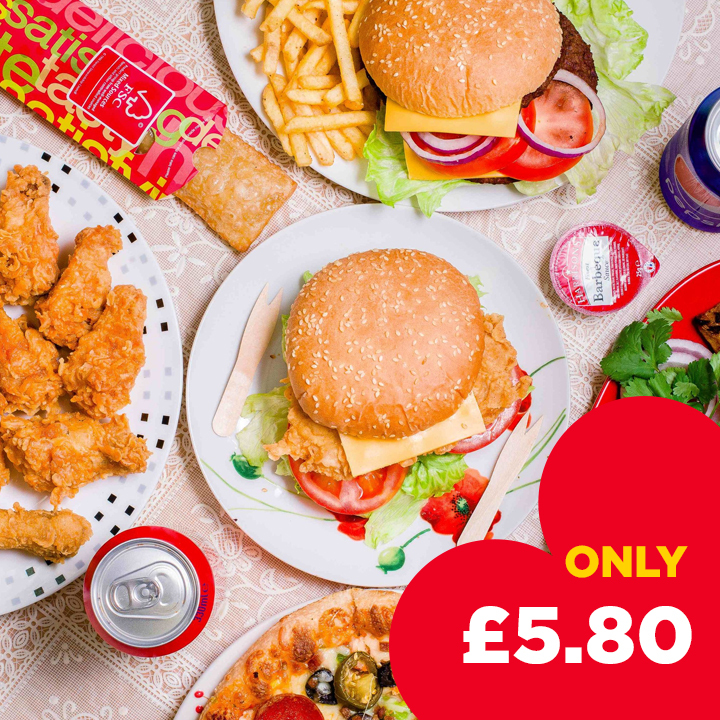 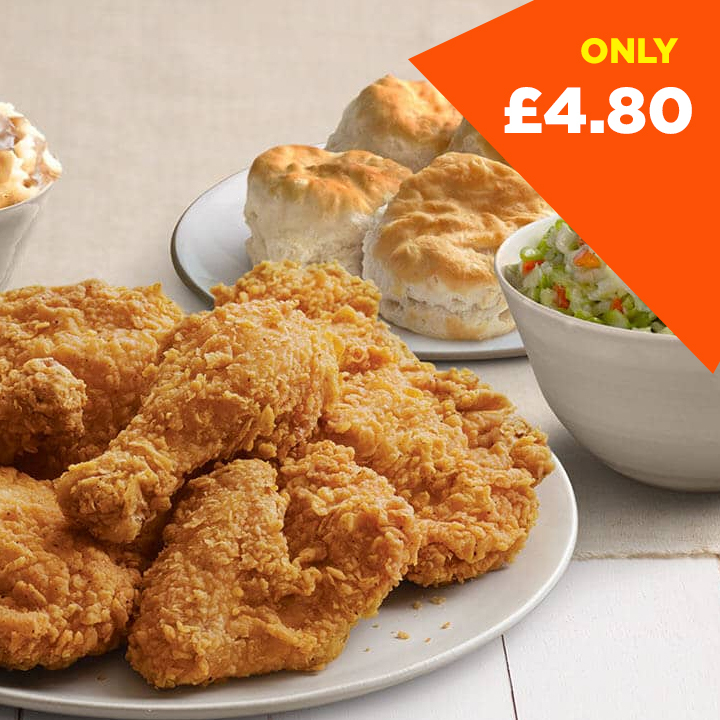 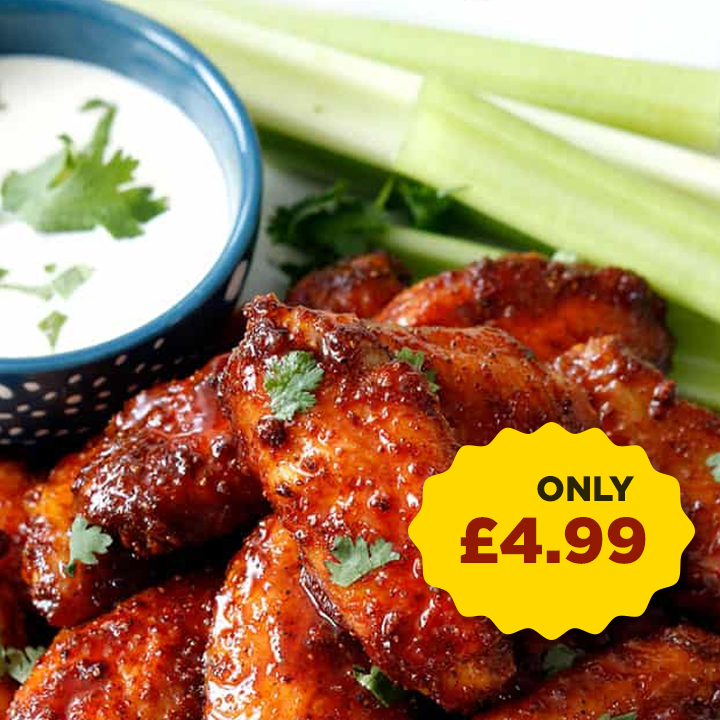 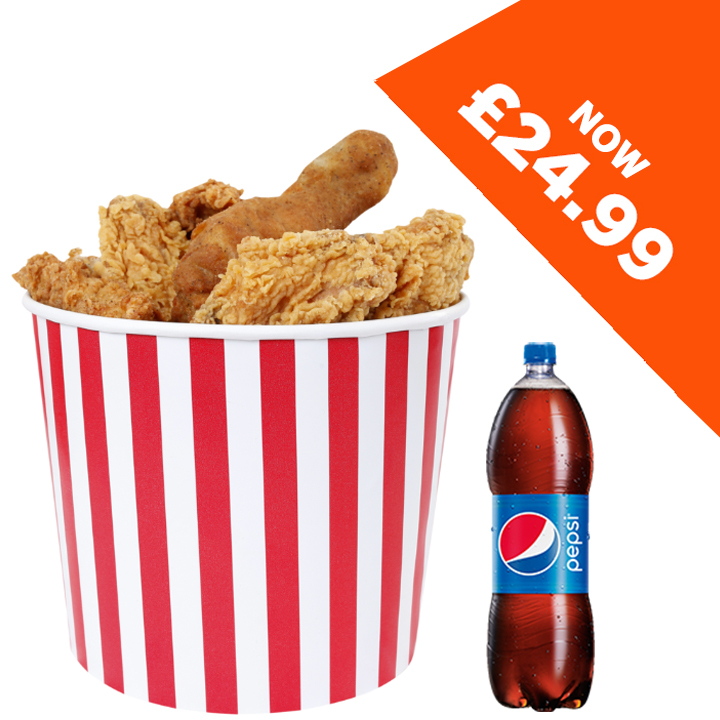 Royal Party Bucket - All you can eat for £24.99! 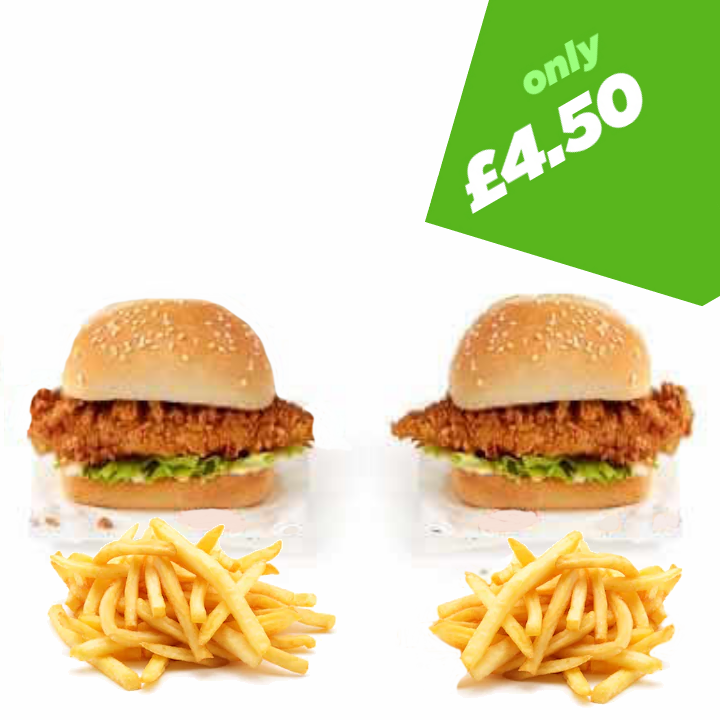 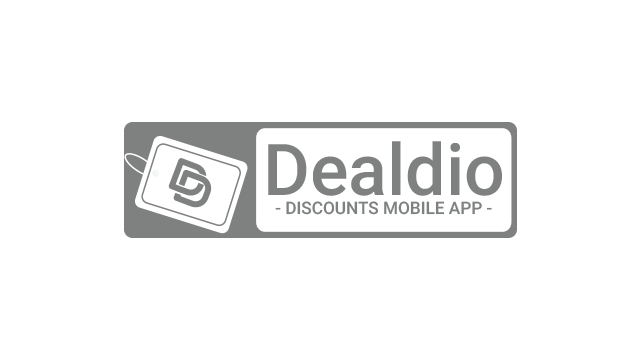 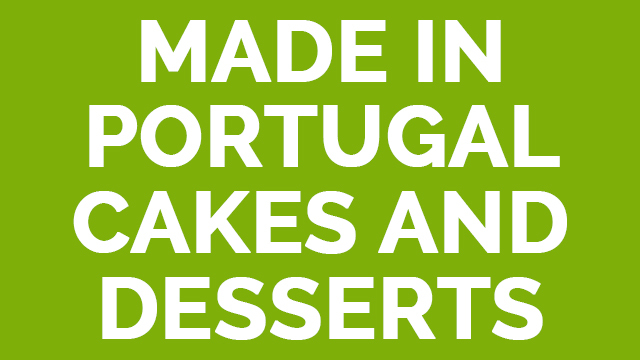 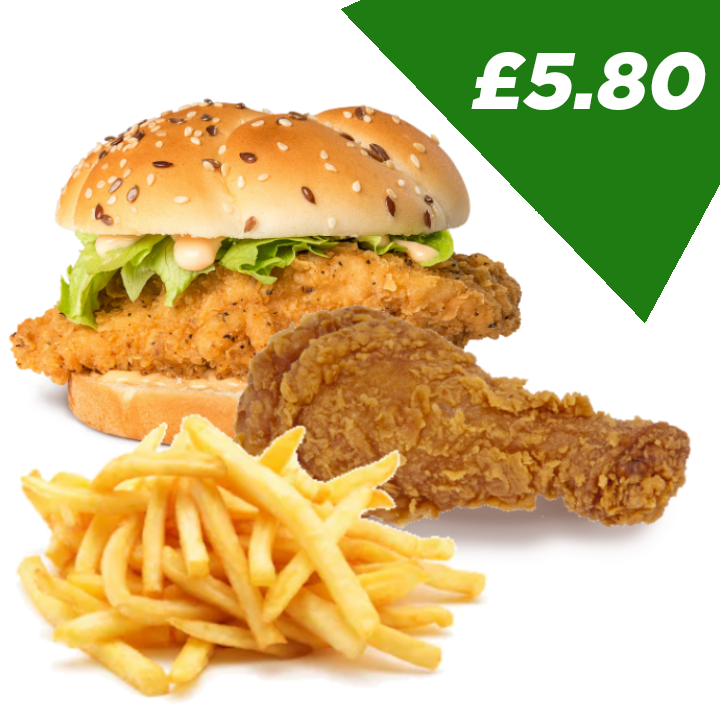 3 Star Deal - Something a little different for only £6.30! 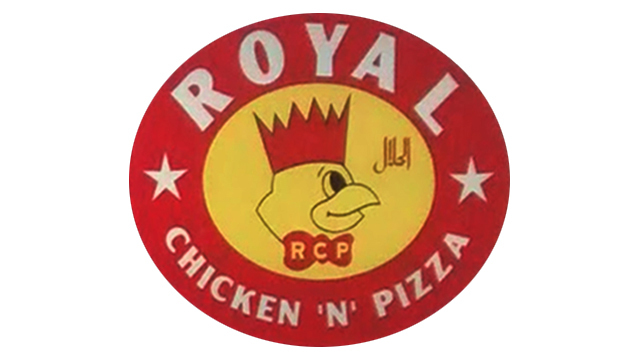 Royal Chicken 'n' Pizza is your one-stop home for all things fried chicken! 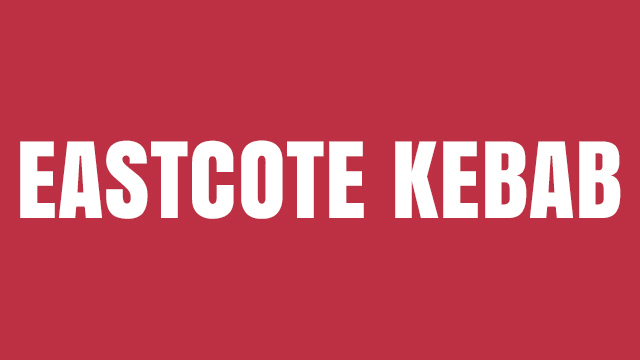 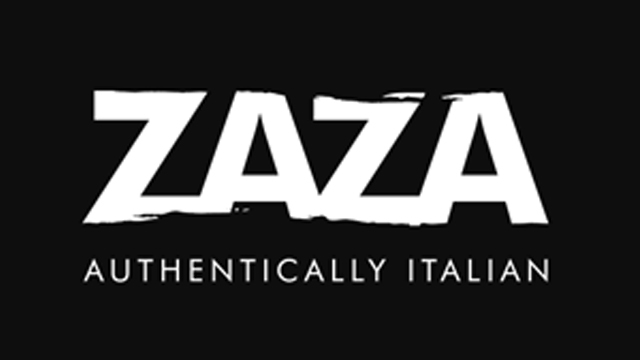 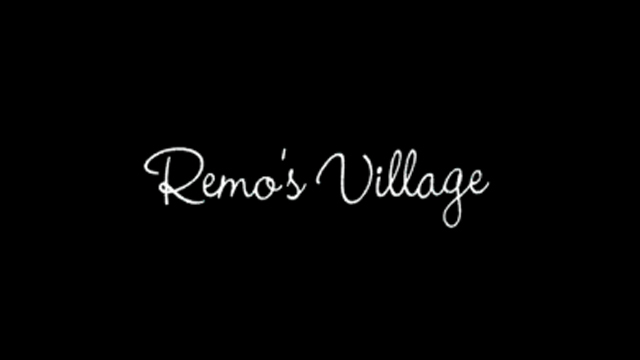 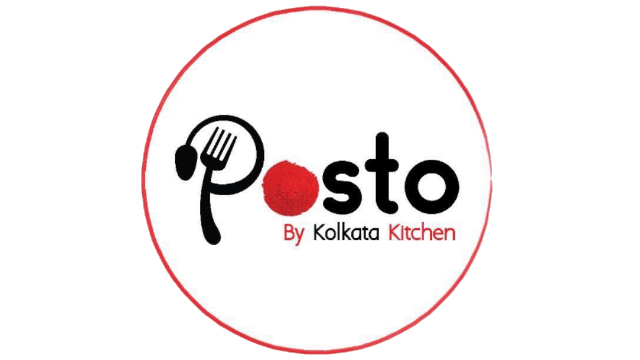 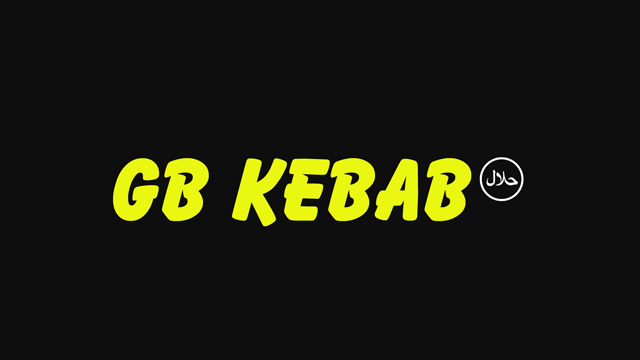 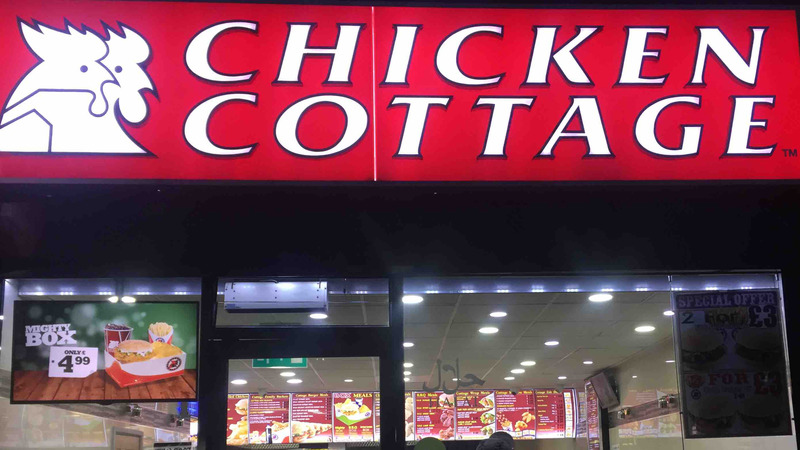 We are Eastcote's go-to Chicken restaurant for a reason, visit us today and check out what we have for you!